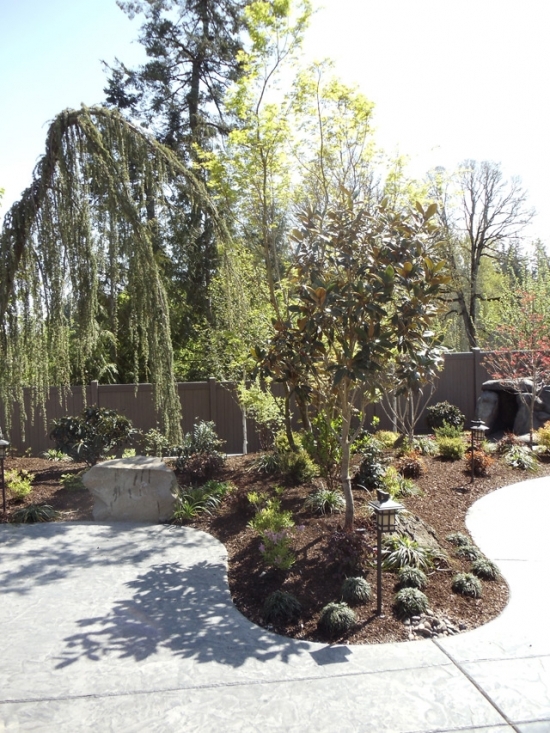 Cedar Mill Property | Innovative Landscaping Inc.
Our family spent a great deal of time and energy with our landscape architect to carefully select a great landscape company to install our dream home landscaping. 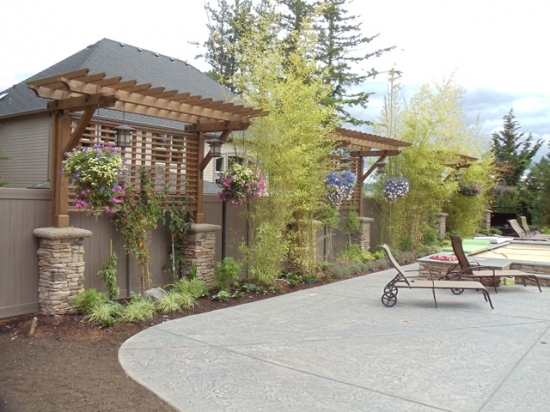 We relied heavily on word of mouth referrals and recommendations from builders and friends who not just recommend, but who highly recommend someone. We are overly grateful that we listened to those recommendations and met with Steven McDill's company Innovative Landscaping Inc. 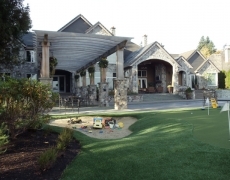 The end result of their company's installation work was even better than we had anticipated and they continue to maintain the beauty around our home with their weekly landscape maintenance program! 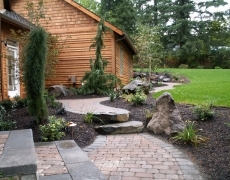 We highly recommend Innovative Landscaping Inc. for any landscape project! 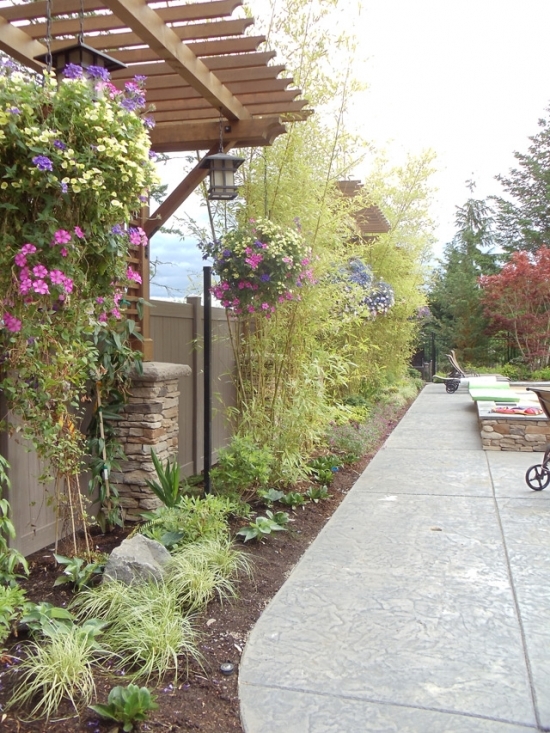 From drainage systems, soil preparation, grass, plantings, landscape features, or anything outdoor in between, they had the knowledge, professionalism and timely work schedule to complete our home's landscaping on time and within our budget! 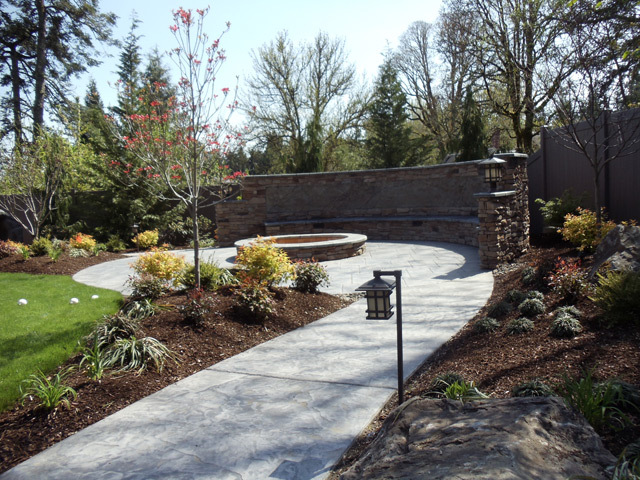 Innovative Landscaping Inc. is celebrating 21 years of service providing high quality landscape design, installation and maintenance to the Greater Portland Area. We pride ourselves on making your vision a reality. 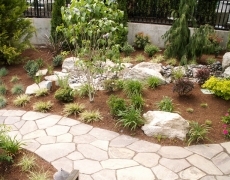 © Copyright 2016 Innovative Landscaping Inc. Web Design by Decoder Digital.